While You Are Here, See A Video! If you want to support an extra witness and you support mine "steemgigs", it will be really helpful. 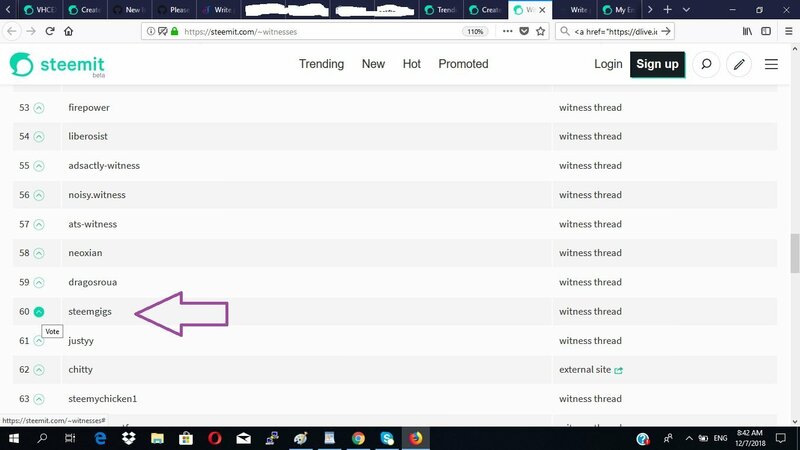 To vote my witness, simply visit https://steemit.com/~witnesses and upvote "steemgigs" or simply click Here to do it on one click!